To get started, you'll need to work with a Home Energy Rater who will guide you through the process of ENERGY STAR certification. You can find a list of Home Energy Raters using our Partner Locator. 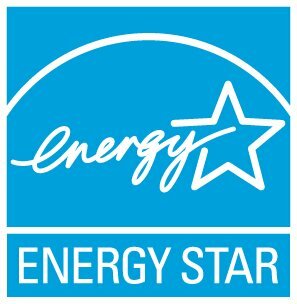 Once you've begun working with your Rater, sign an ENERGY STAR Partnership Agreement to join ENERGY STAR as a builder partner. How does my organization become eligible for 100% Commitment?